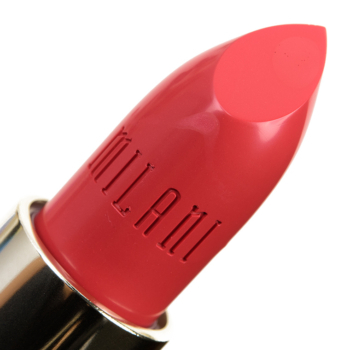 Milani I Am Happy is a warm coral with a semi-matte finish that is permanent and retails for $6.99. 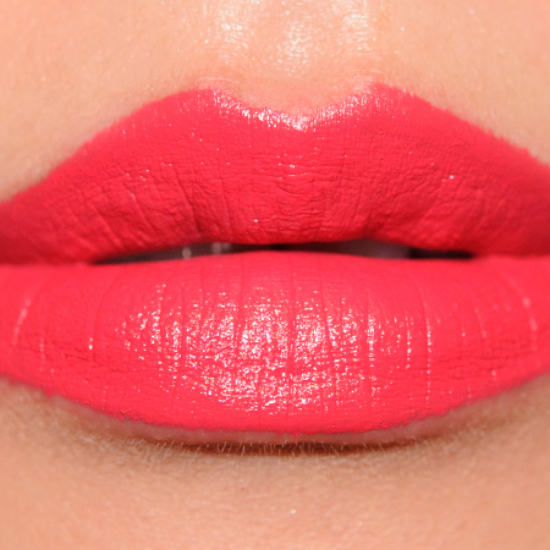 In comparison, NARS Grace is a warm coral with a satin finish that is permanent and retails for $34.00. 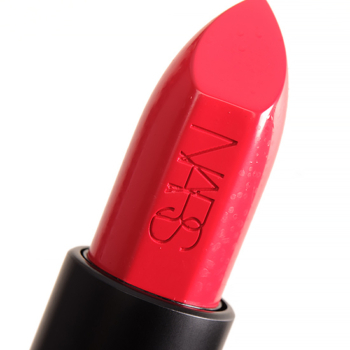 NARS Grace is 85% similar — it is lighter, brighter. How similar is Grace to I Am Happy?